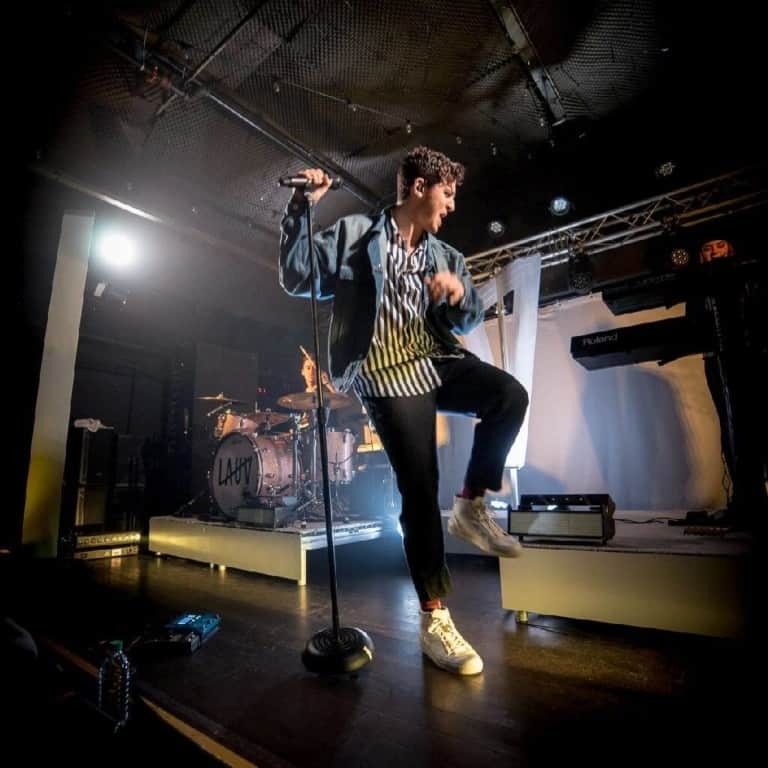 American singer, songwriter and record producer Lauv plays live in Bangkok in May 2019, bringing his electronic dance pop to Asia for the third time. The show is just another addition to the incredible line-up of international concerts in Bangkok 2019. Lauv in Bangkok will take place at the intimate Moonstar Studio and is hosted by Asia favourite, AEG presents. Ed and Lauv love Asia! Lauv is currently assisting Ed Sheeran out on his world tour, and both artists are part of the fantastic live in Bangkok 2019 schedule set for the year ahead. Amongst an incredible lineup of international concerts in Bangkok, both artists return to Asia for solo shows in 2019, a move that is sure to be of sheer delight to their massive fanbase in South East Asia. He likes it better when he’s with you! The American megastar is soaring to the top of the charts with a string of hit singles and critical collaborations. The critically acclaimed artist is best known for singles ‘I like me better’, ‘the other’ and DJ Snake collab ‘a different way’. His fans in Bangkok can expect to hear all of these, amongst new album tracks when he hits Moonstar Studio for his Bangkok live show in May. This could be the last time the star plays such an intimate venue in Bangkok if his 2018 success is anything to go by. Last year the artist hit double platinum in America, went triple platinum in Australia and has now surpassed 1 billion online streams worldwide! His Asia 2019 tour takes him to Mumbai, Singapore, Manilla, Hong Kong and Japan amongst many, stopping off for his live in Bangkok show on May 18th. Don’t miss it.